What's better than watching one episode of Munki and Trunk? Watching four episodes of Munki and Trunk of course!! 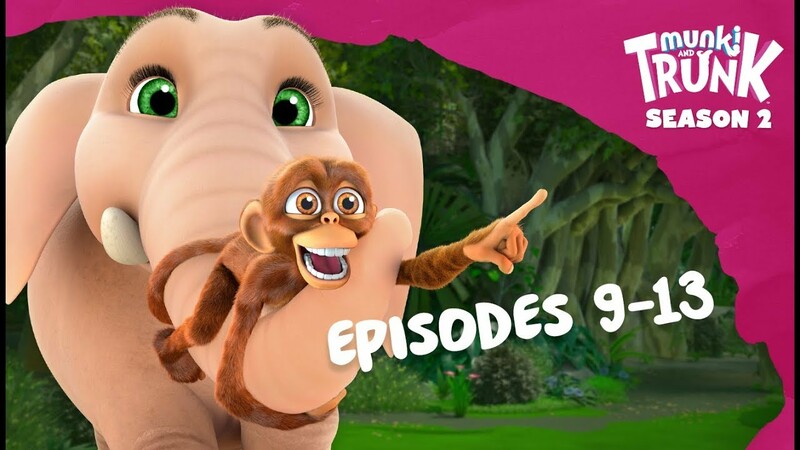 Welcome to the Official Munki and Trunk Channel and the home of Munki and his best friend Trunk on YouTube! Enjoy! Don't forget to subscribe and turn on that notification bell!